Numbness and tingling that moves down your leg or arm is most commonly due to a disc herniation. You feel this when the disc, muscle, inflammation or fascia is pushing on a nerve. Many people refer to this as sciatica. If you have numbness, tingling or muscle weakness in your arm or legs this may be what you have. Your discs sit between every vertebra in your spine. When you have a herniation, the disc bulges or part of the disc moves to where it can start to push on or pinch a nerve. Usually this is aggravated by sitting, standing, bending, twisting, coughing, sneezing or going to the bathroom. 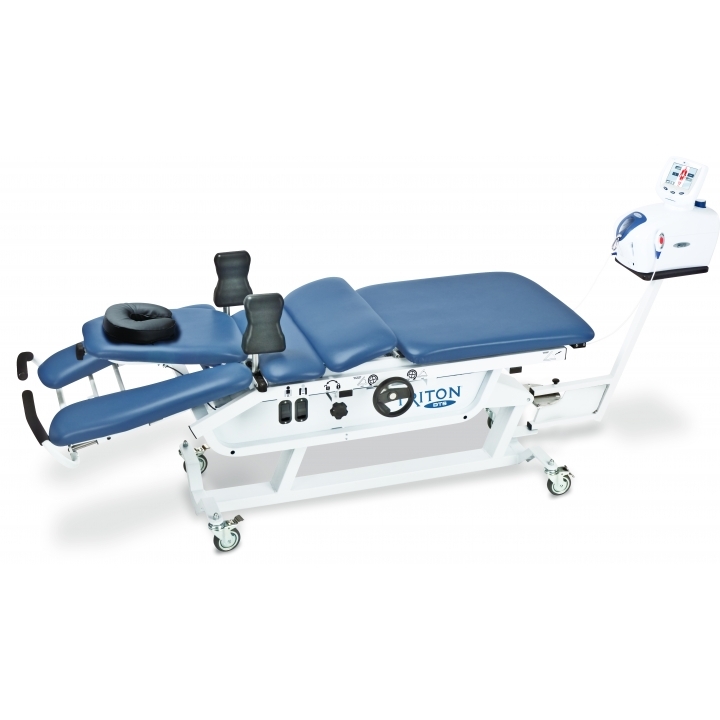 The decompression machine works by gradually and slightly pulling your lower body or neck, creating less pressure on the spine in those areas. It goes through a series of pulls, holds, releases and holds for a total of 15 minutes. This allows the specific area of the spine the pressure relief it needs in the exact area to heal the disc. If you would like more information or think you might be interested, complete the form on this page and we will be in touch as soon as we can. You can also call us to schedule an appointment at the number at the top of this page. To schedule an appointment fill out the form below or call us at the number at the top of the page.